Learn how to fix your Windows 10 Taskbar not working. 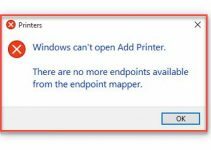 Many Windows 10 users might face the problem with Windows System UI components. One such UI element is the Taskbar. 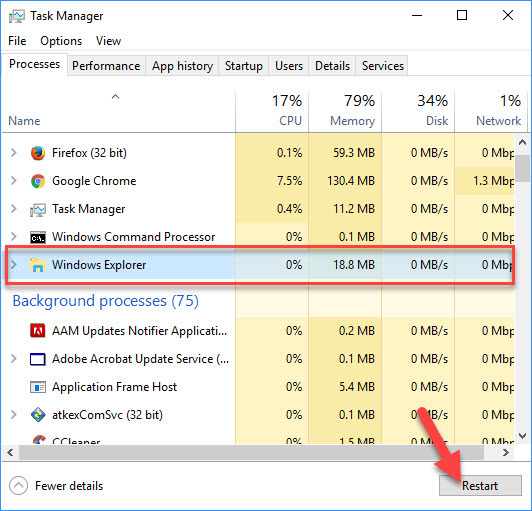 If you are also getting any problems where your Windows 10 Taskbar is not working properly or stops working, or freezes, then this tutorial can help you troubleshoot and get rid of the problem. Step 1. Press Ctrl+Shift+Esc to open Task Manager. Step 2. Switch to the Processes tab, locate Windows Explorer, right-click on it then click Restart. This will restart the Windows Explorer. 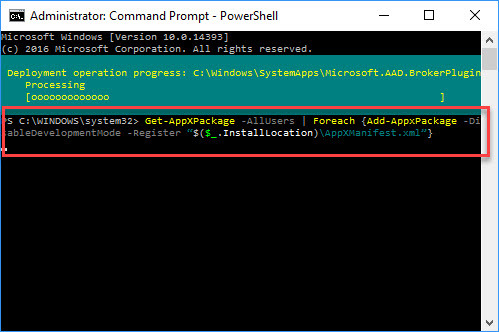 This method might solve Taskbar not working in Windows 10, but only temporarily, hence if the issue returns, you go to method 2. Step 4. Wait to the command is executed successfully. 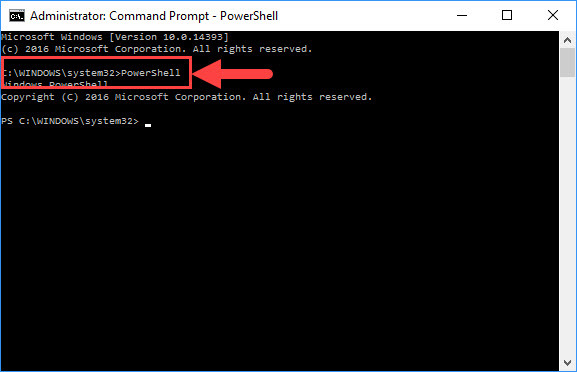 Then you can close PowerShell and go to the following directory in Explorer where name is your Account Username. 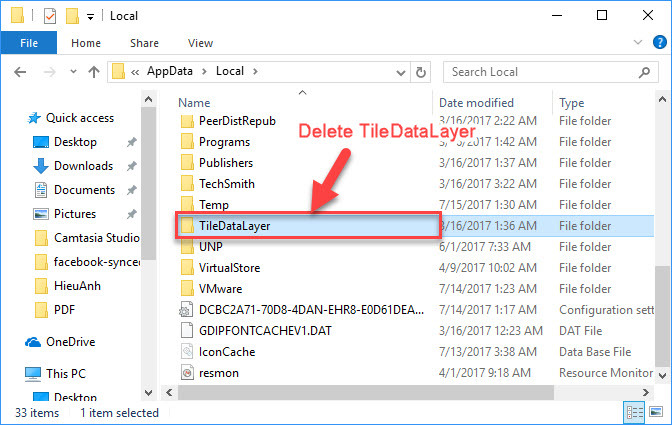 Then find the folder named TileDataLayer and delete it. Note: Make sure that you have enabled showing of hidden items in Explorer. 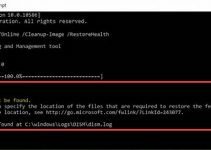 Now check if Windows 10 Taskbar is working, you don’t even have to restart your system. That’s it. Thank you for reading how to fix your Taskbar Windows 10 not working on my blog.